Mike Webber has been the driving force behind Planet Shakers Music for over a decade. He is one of the most talented and influential drummers of this generation. 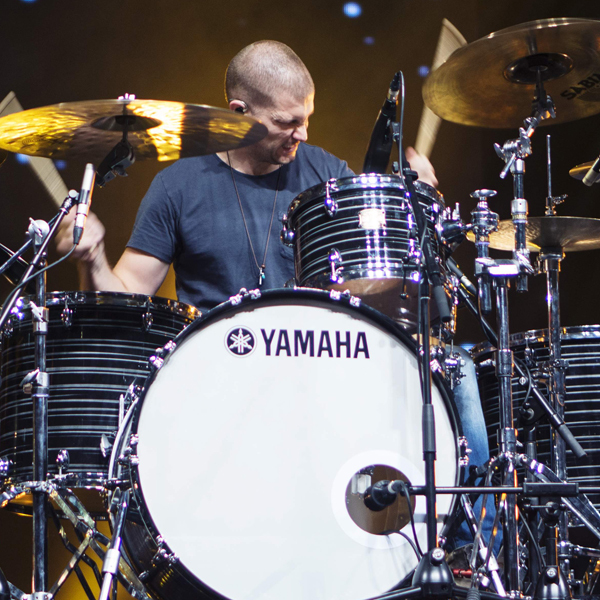 Mike tours the world with Planet Shakers and this year alone has played Yamaha drums to more than 250,000 people across the globe.